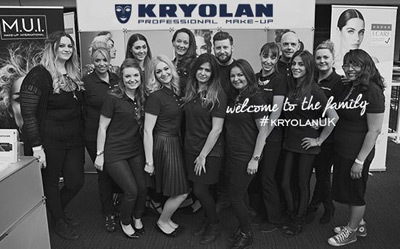 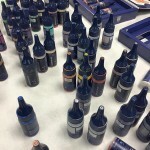 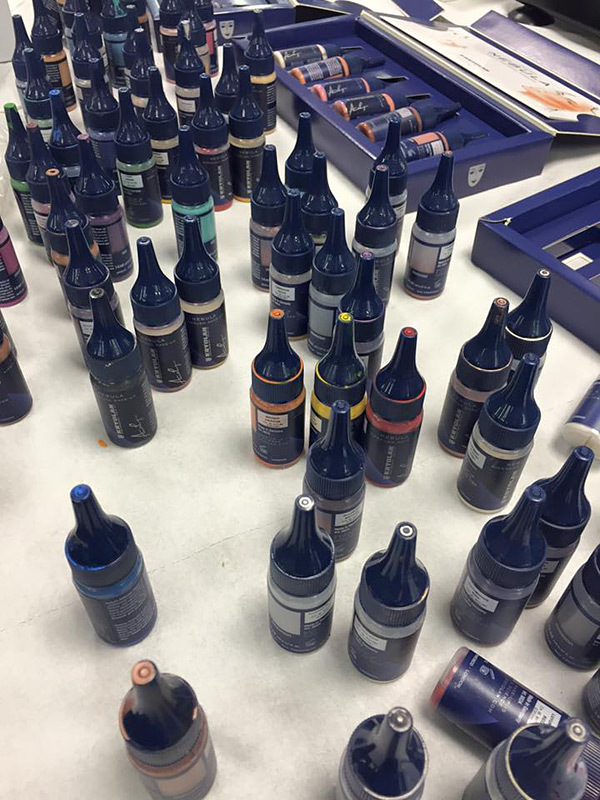 By now there are over 50 Kryolan City Shops in the world, all of them outfitted in a uniform design. 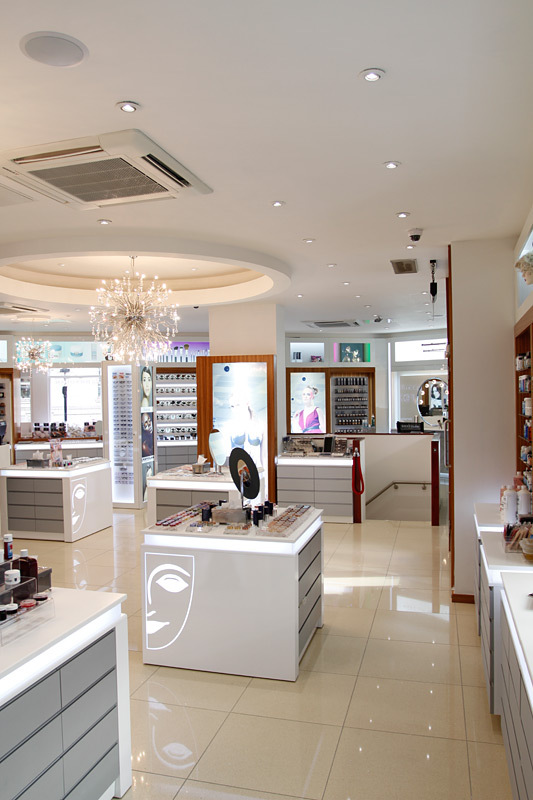 The shops all over the globe are very elegant, modern and compelling in their appearance but at the same time effective and convenient for make-up artists just as well as for consumers. 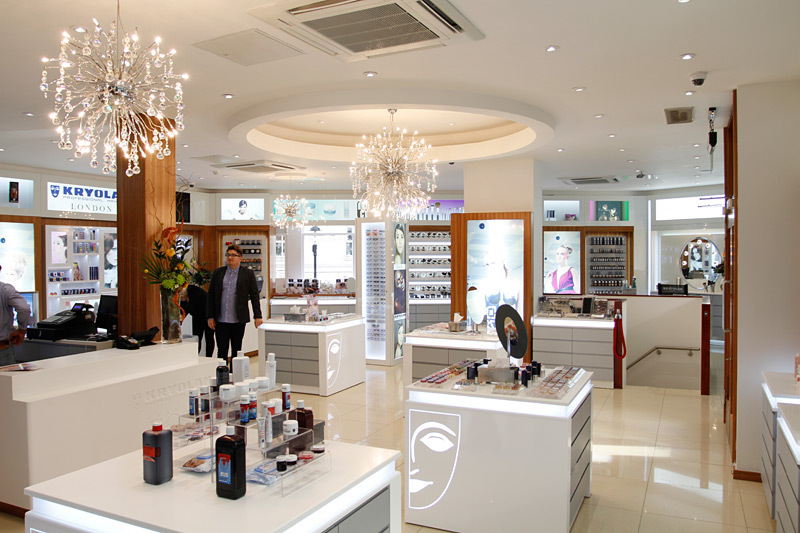 The store opens its doors from Monday to Sunday. 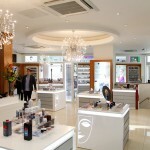 A variety of make-up services rounds up the shopping experience. 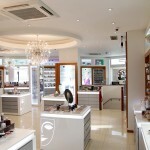 Make-up artists can also join workshops and classes in a special designed area in the basement of the shop.